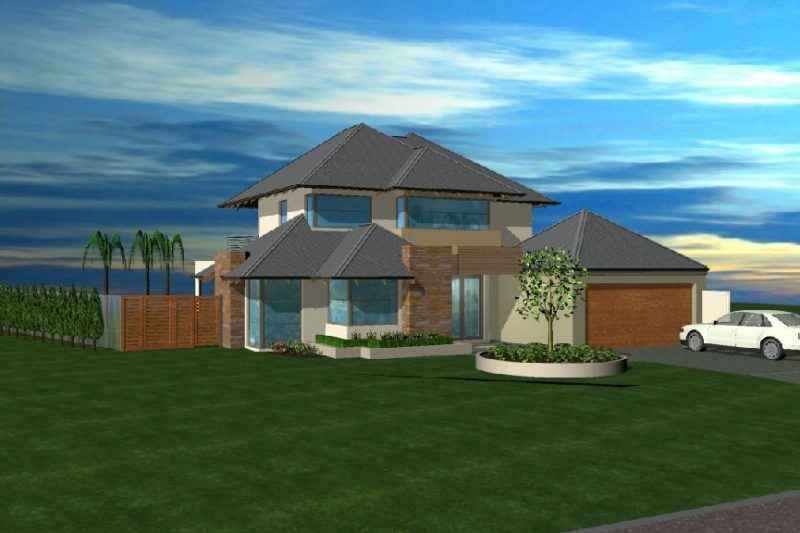 Telethon is very grateful to JWH Group, owners of New Level Homes and WA Country Builders for projecting the build of these two homes and for the team of suppliers and tradies who assist with donations of products and services towards the construction of these two exciting projects that raise $1 million for Telethon each year. 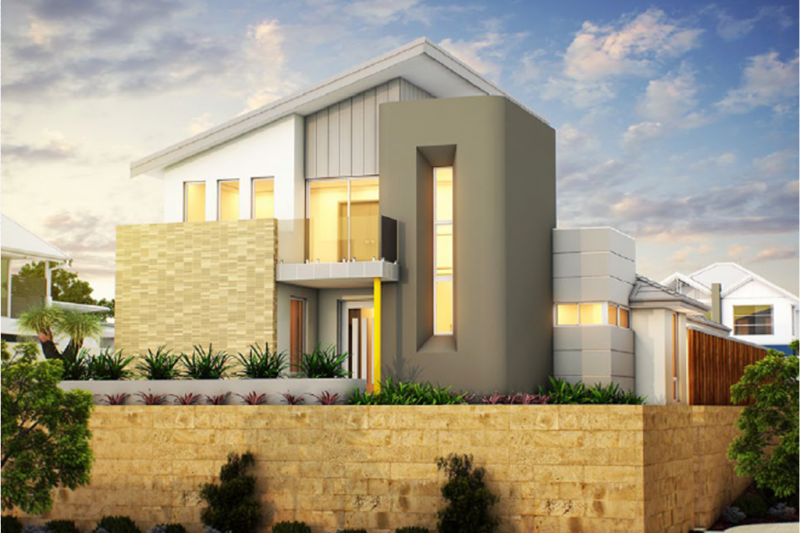 The 2018 New Level Telethon Home at The Hales makes a statement straight from the elevation, incorporating stone cladding alongside traditional Scyon cladding to mix the coastal and country design elements. 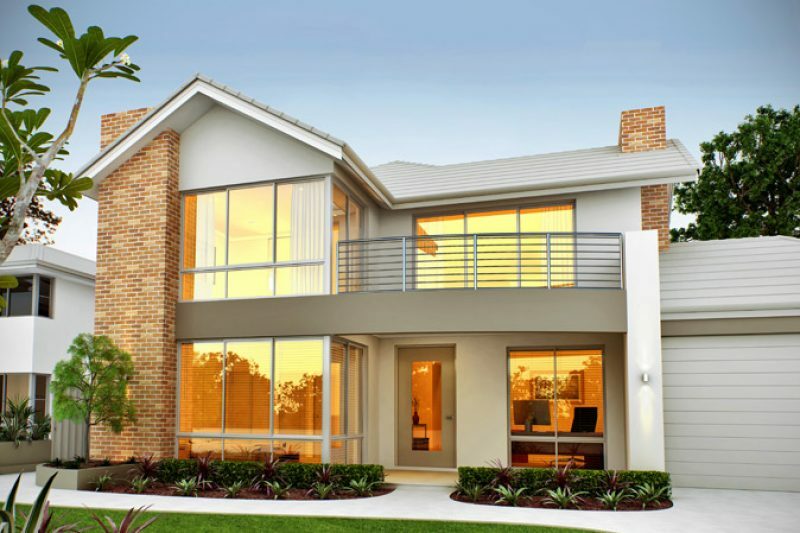 Embracing the natural surroundings this spacious home design brings in an abundance of light through out the home. 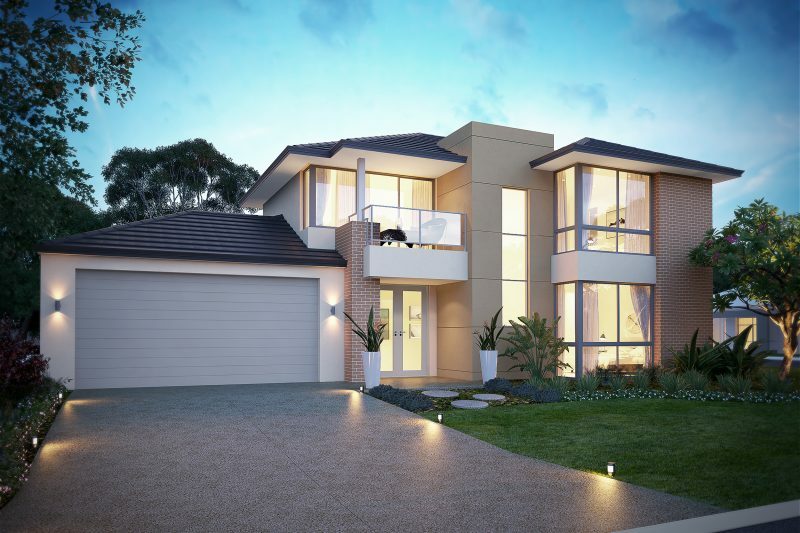 Double entry doors lead to an impressive entry foyer, private home theatre and study. 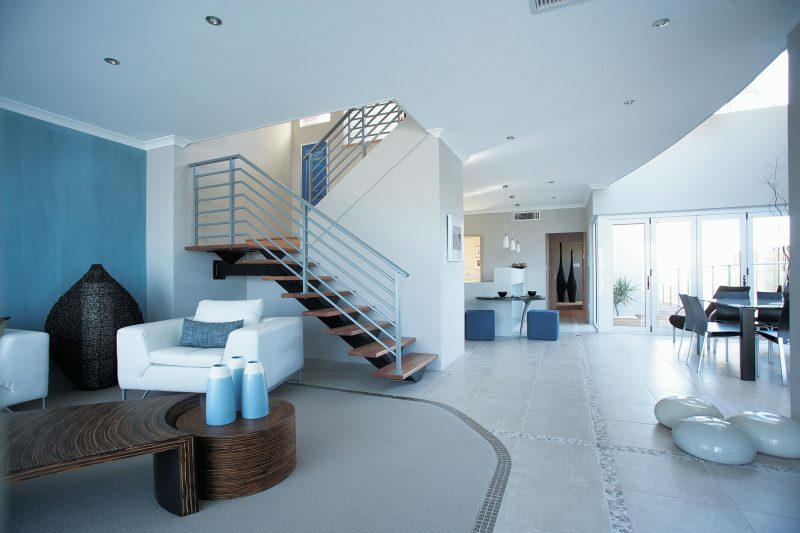 Moving through the lower floor you will find the activity room which leads onto the lower level alfresco as well as the three minor bedrooms and bathroom. 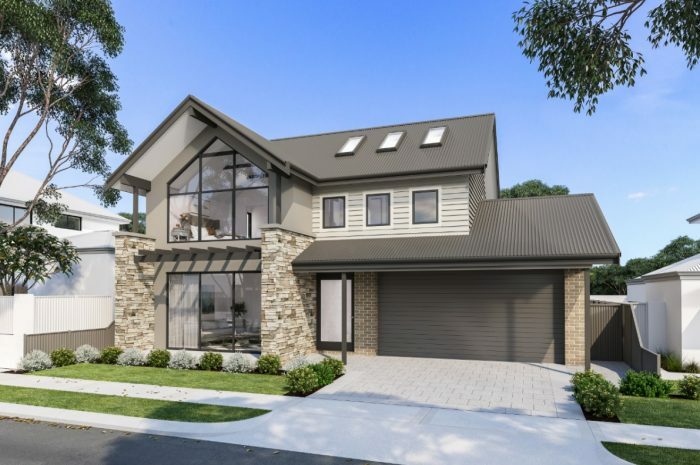 The high raking ceilings in both the open living area and master suite are a standout feature of this year’s home, Emphasising the large fireplace that extend with floor to ceiling tiling. 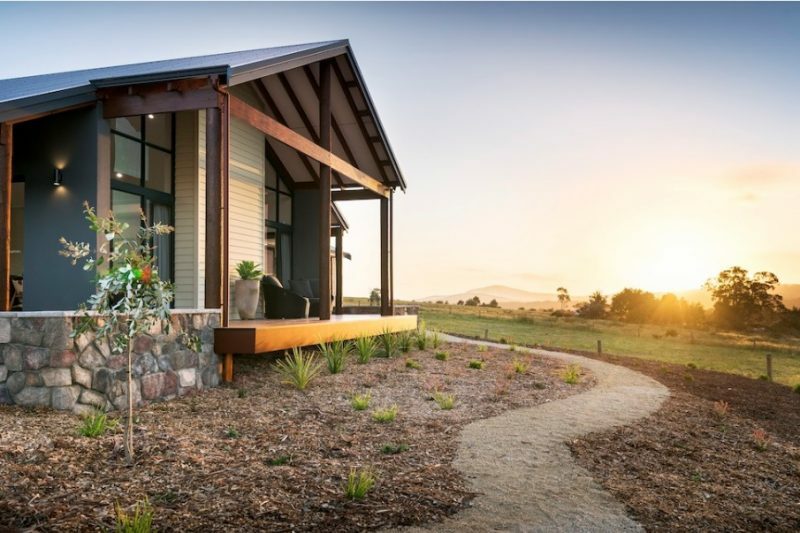 Floor to ceiling windows flood light into the opulent master suite upstairs with views out over the country style landscaping of The Hales Estate. 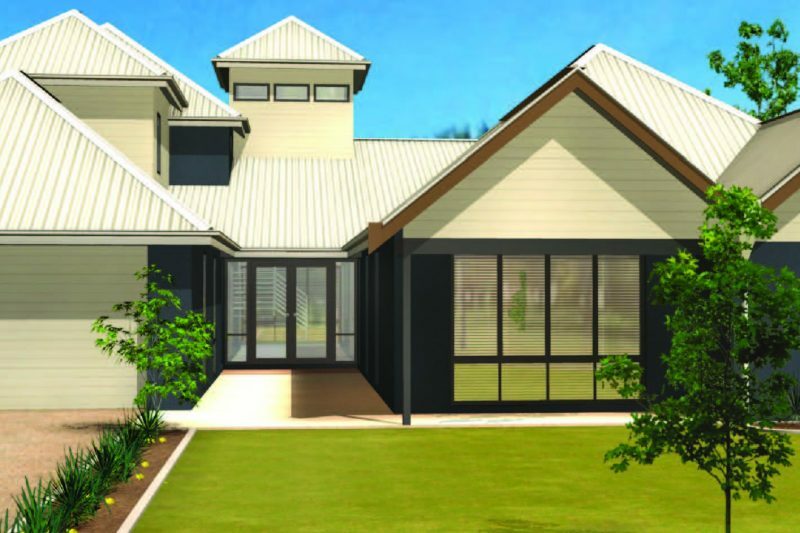 Completing the upstairs suite is a large walk in robe, spacious master bath as well an open sitting area at the entry to the Master suite. 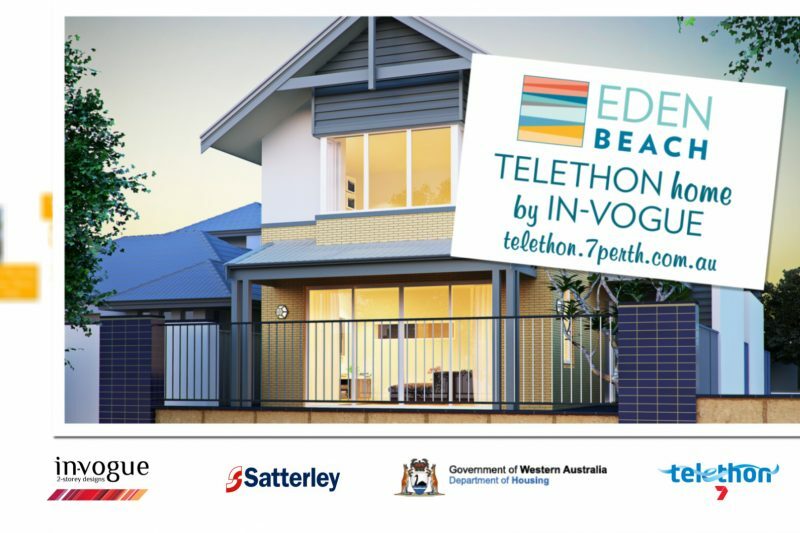 Each year we receive amazing support from trades and suppliers for the construction of the Telethon Home. 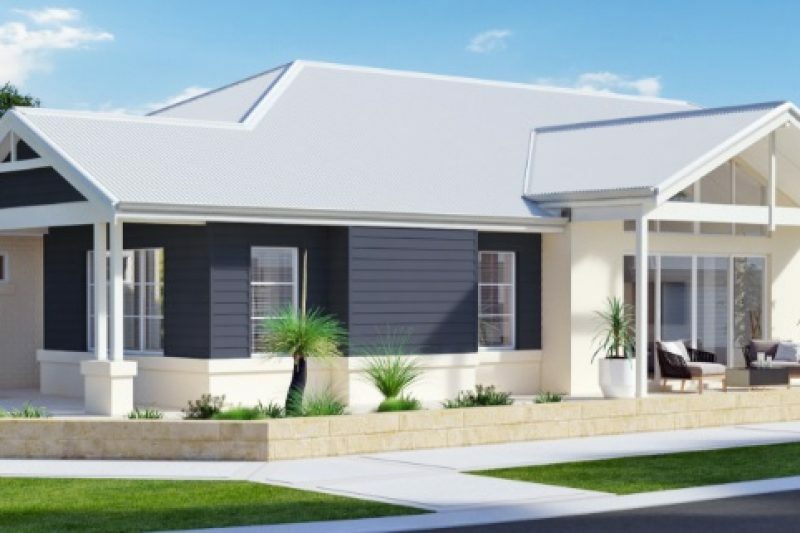 WA Country Builders continue their long association with Telethon, building the 13th Regional Telethon Home in support of the children of Western Australia and are very excited as this provides an opportunity to showcase their ongoing work with Telethon and support the local Geraldton community. 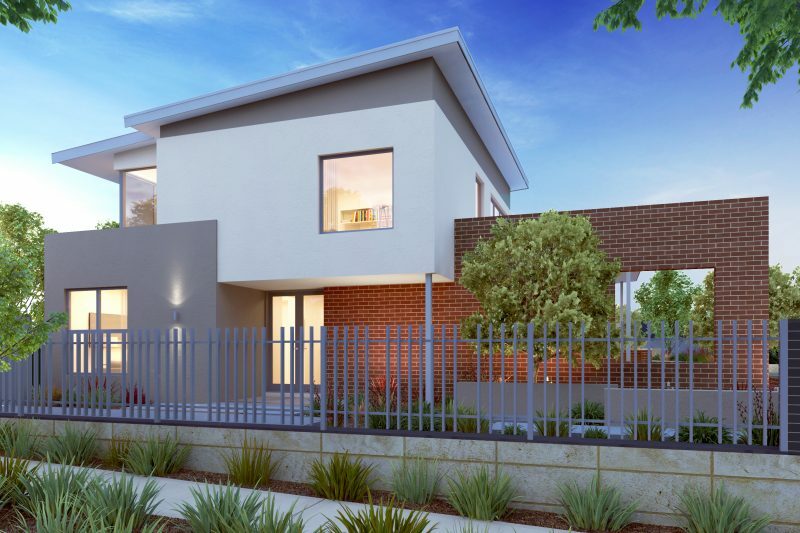 This Mid-Century modern inspired home is located in the wonderful Midwest town of Geraldton offering true 21stcentury liveability from the self-contained studio apartment, to the expansive indoor and outdoor entertaining hubs. 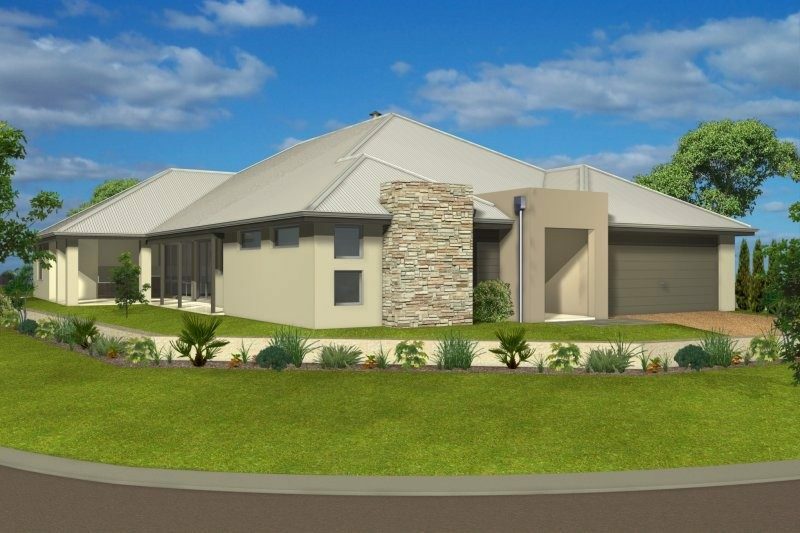 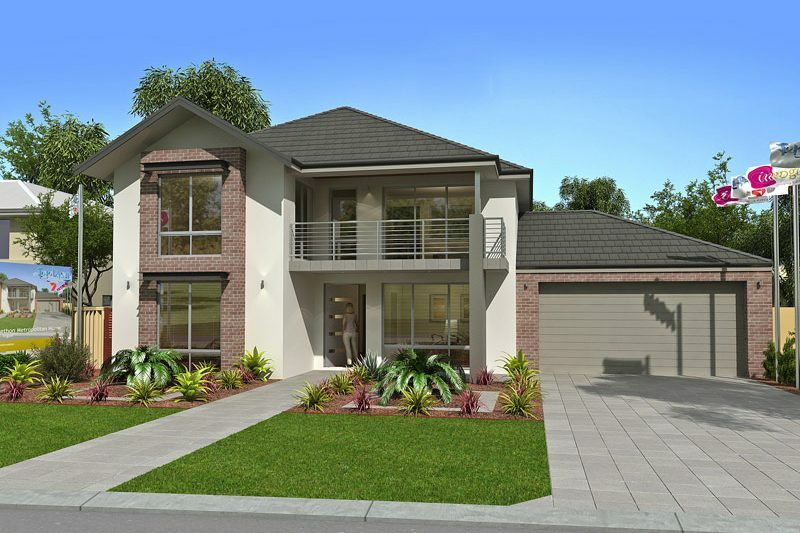 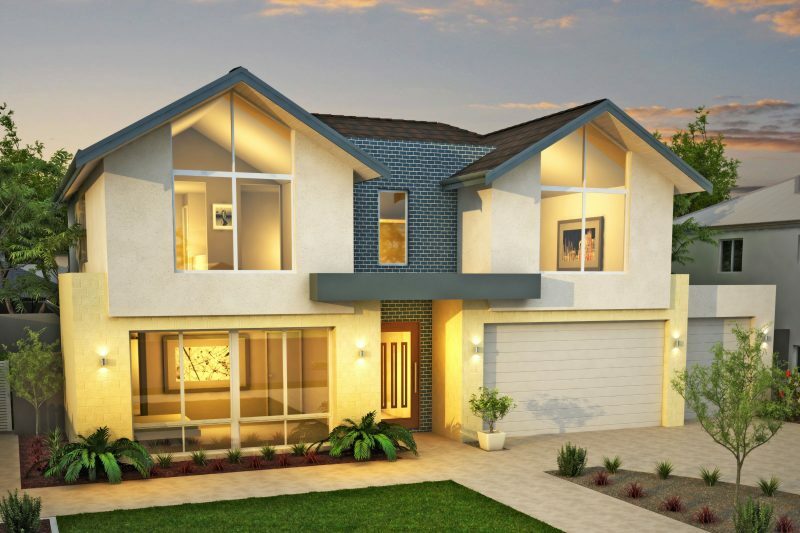 The 4 bedroom, 3 bathroom home features a spacious open plan living area, galley style kitchen and expansive dining space overlooking the beautiful Moresby Ranges. 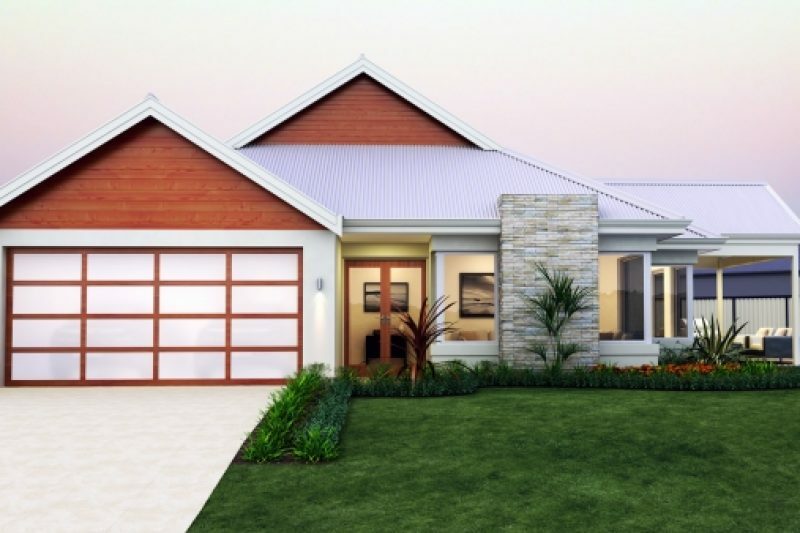 A short drive to the beach and open grassy spaces ensure a great outdoor lifestyle in a family-friendly neighbourhood. 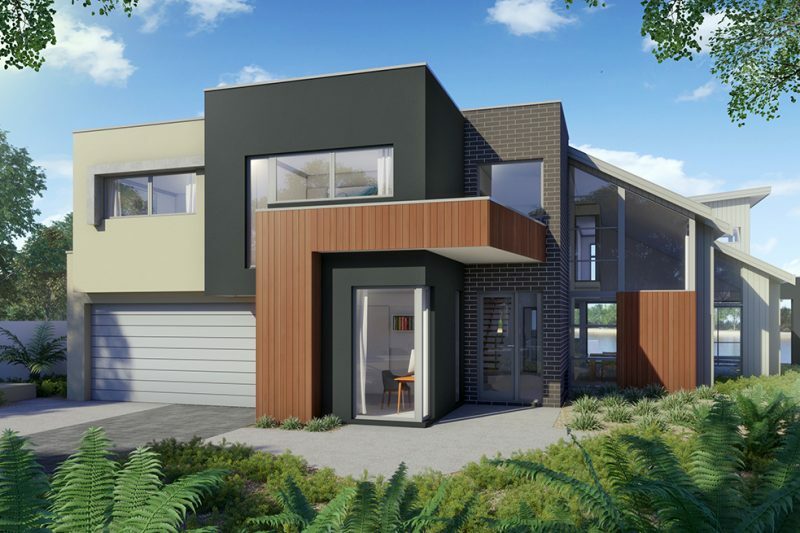 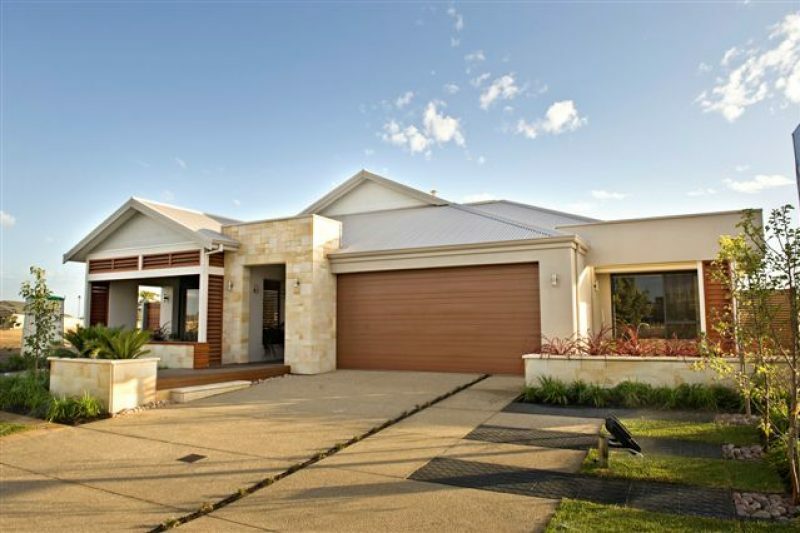 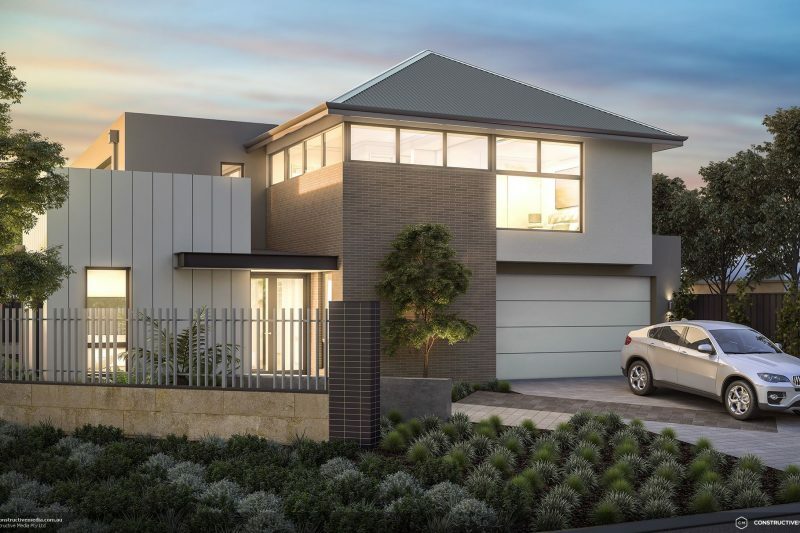 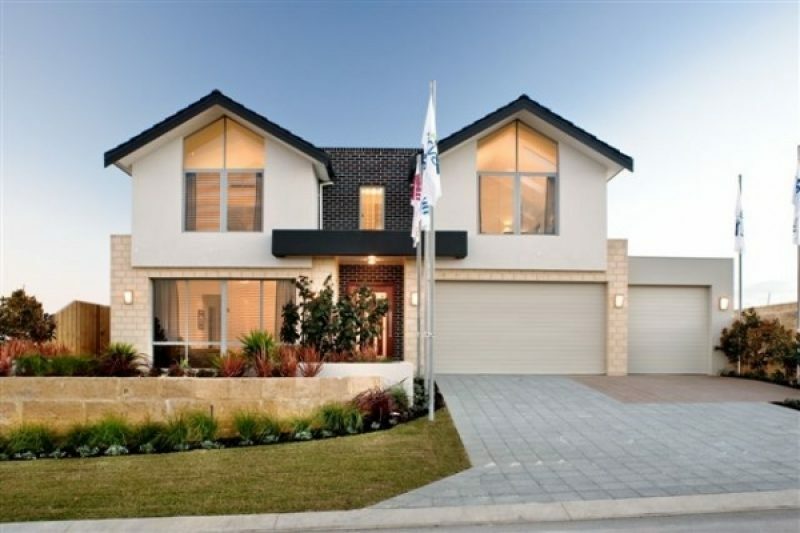 You will be captivated by the home’s modernist façade, from the stylish skillion roof and impressive highlight windows. 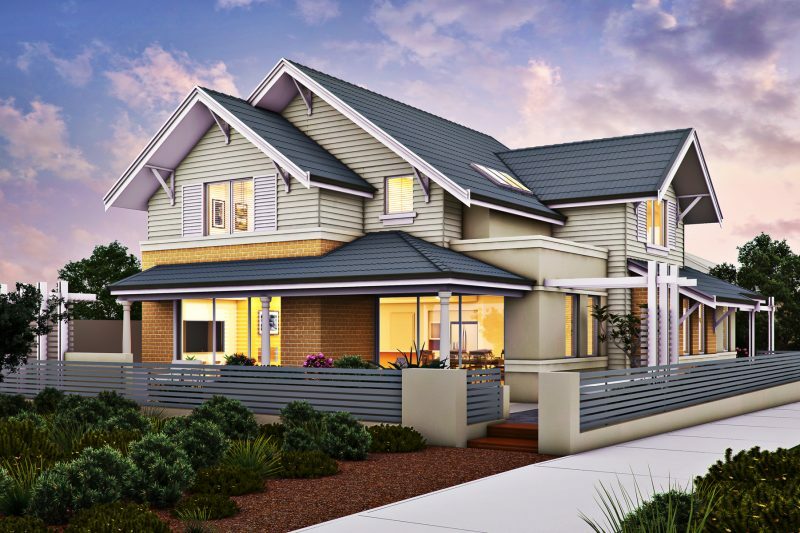 That is complete with beautiful textural variations that is sure to dominate the streetscape. 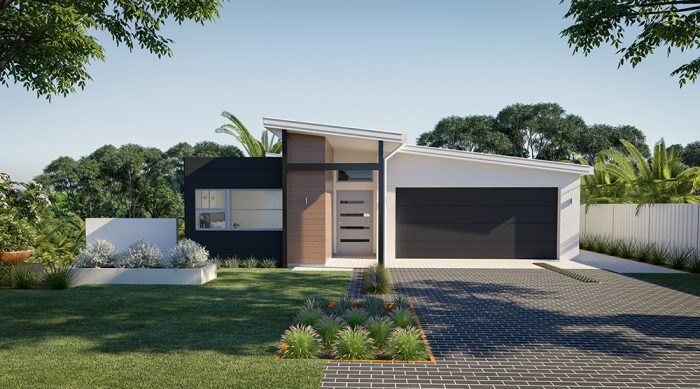 The portico entry complements the striking roofline and warm timber cladding design that extends invitingly into the hallway and beyond the living areas of the home. 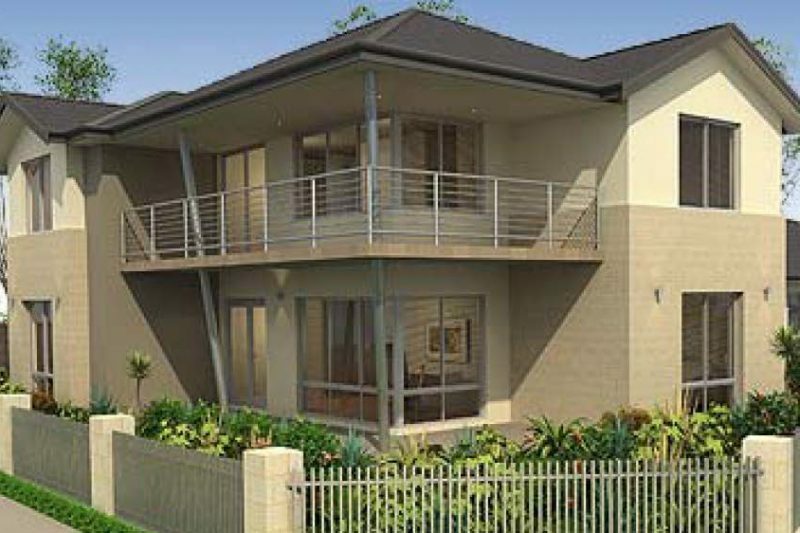 This truly is a place to call home for lovers of lifestyle. 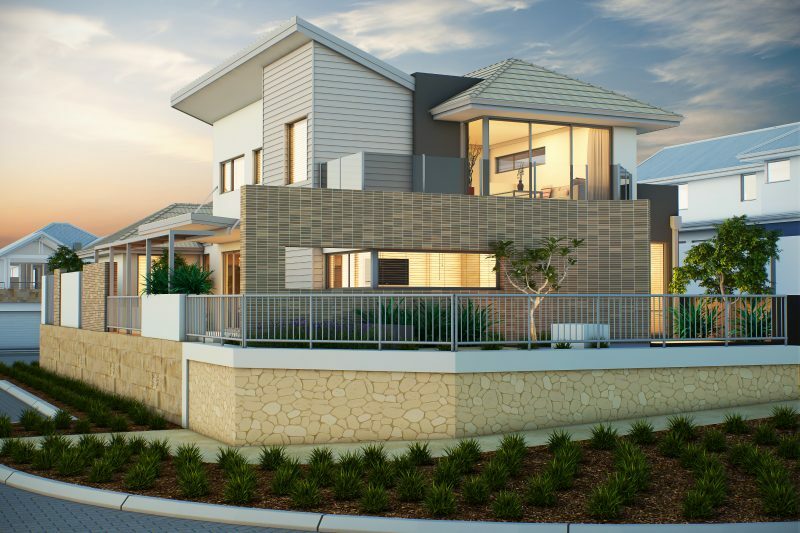 David Hochwald-Jones, Group General Manager of WA Country Builders commented that it is very rewarding knowing that through our continued support we are able to make a difference to the lives of those in our local community. 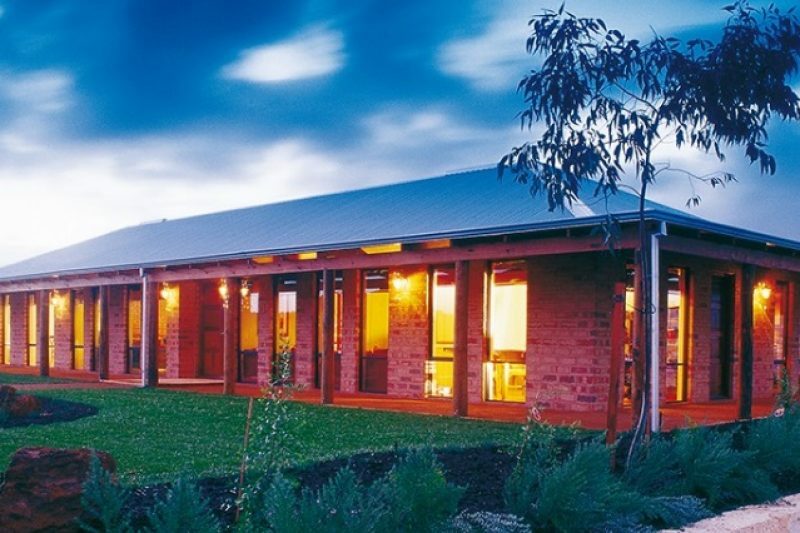 WA Country Builders are very proud to have this association with Telethon and look forward to maintaining an ongoing relationship with the charity in years to come. 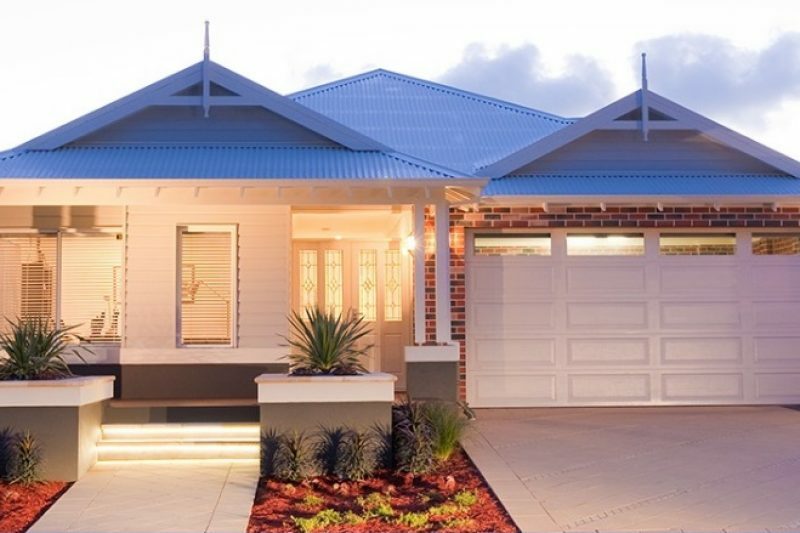 We are very grateful for our team of suppliers and trades who assist with the construction of this year’s Regional Telethon Home. 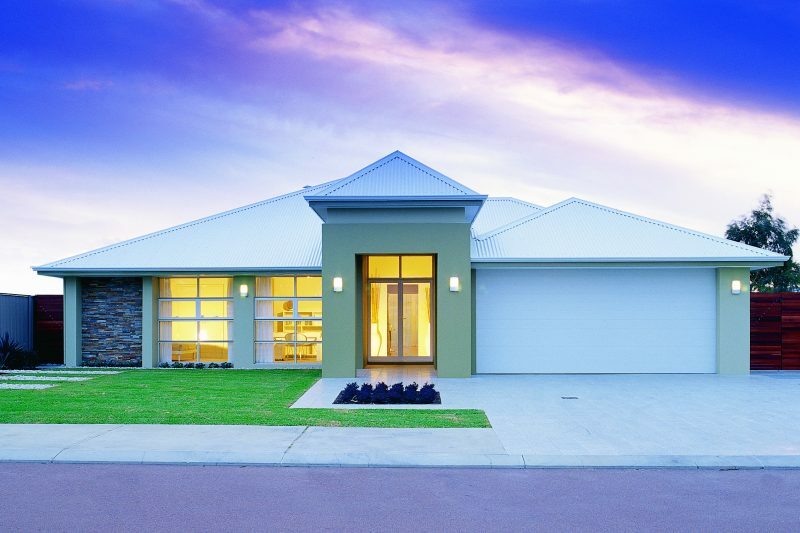 Over the years, Telethon Homes have raised an incredible $24 million for Perth's Telethon and Telethon Homes are spread right across the state of Western Australia, with 45 having been built in the Perth metropolitan area and a further 14 in the regional areas of WA. 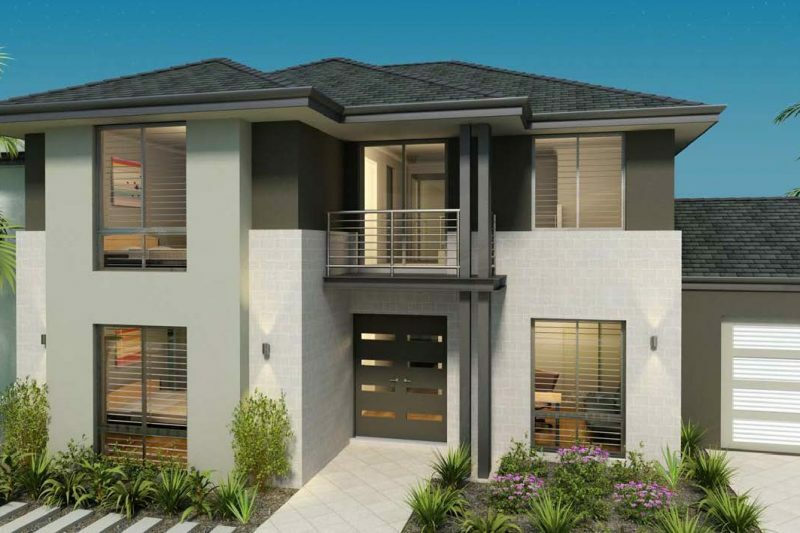 Are you lucky enough to live in one?